Buying a vehicle, new or used, is a process that requires time and a lot of research. We must take the time to plan our budget, and especially take the time to understand our needs to find the vehicle that will be best suited to them. Unfortunately, many consumers forget these essential steps and end up with a vehicle that is not suitable at all. So patience is in order. If you are looking for your next car, be sure to avoid the following three mistakes. Our needs dictate the choice of our next vehicle. We must take the time to properly analyze our needs for space, energy efficiency, performance, towing and cargo capacity, among others. It is also necessary to predict how these needs might change. It is possible that right now we do not need a spacious vehicle. But if we start a family in the next few years, that will change. Maybe today we only use our vehicle for a few trips and fuel economy is not too important a consideration. On the other hand, if we move or our work forces us to take the road often, we will want to have a car that consumes less fuel. So before finalizing your choice of vehicle, make sure that it is able to meet your current needs as well as your future needs. Many calculate their budget before buying their next vehicle, but usually these calculations stop at the monthly payment. Do not forget about gas, registrations, insurance, tires, maintenance and even parking fees and tickets! All these fees can easily add between 50% and 75% of the monthly payment of the car to your budget. They therefore must be taken into account if we want to prevent our vehicle from becoming a financial burden. Especially when it comes to buying a used car, some consumers only look at the monthly payment. It is wise to compare not only the vehicles, but also the financing solutions available to us in different dealerships. 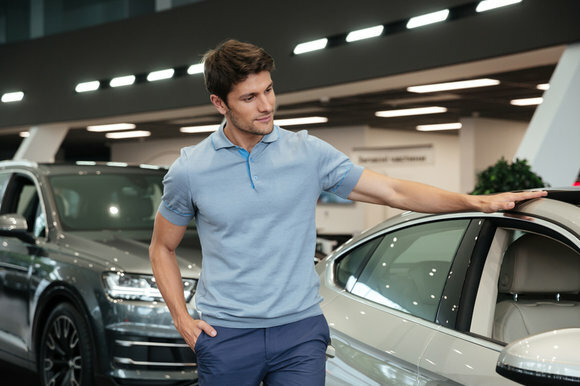 At Entrepôt Auto Durocher, for example, we take the time to explain the various purchasing solutions available to you and we also explain in detail the various financing offers. In this way, you are certain to get the best solution and not just the monthly payment you want. 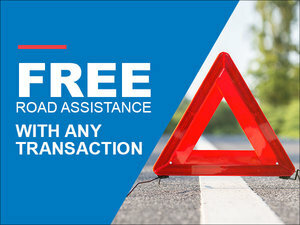 Come to Entrepôt Auto Durocher today and let us help you!